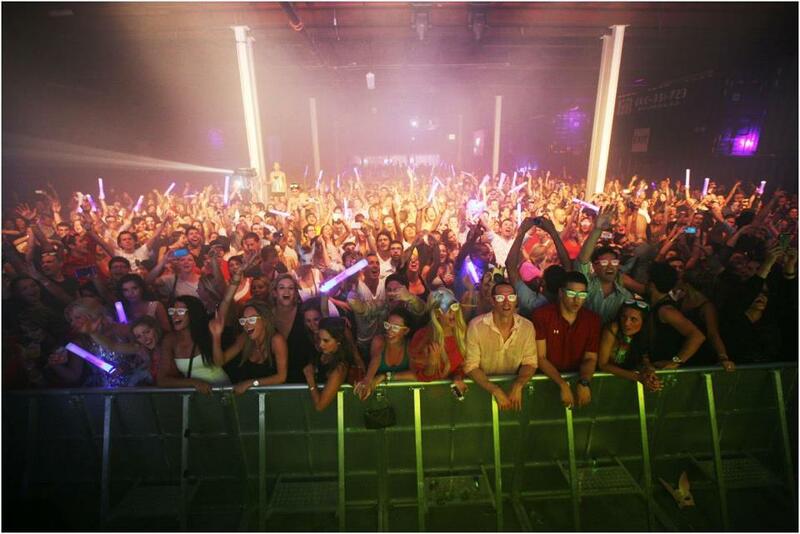 Soho Studios is Miami's largest private venue. We have an exclusive live music venue that can be designed to have multiple bars and music stages. The venue specializes in Live Music, Concerts, DJ/Club Events, Corporate parties, Galas and much more in our amazing Wynwood, Miami location.